Sean, the Cell Tower Magic 8-Ball Says the outlook for a cell tower is HAZY, try again. Sorry it doesn't look too good. There is no cell service within a six mile radius of my house, How do I contact a big company such as Verizon wireless to propose this idea of leasing my land to them for future Verizon users and existing customers? Editor's Note: Sean... 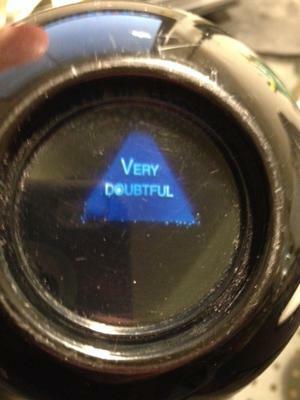 I consulted my magic 8-ball to see if there was a coverage need in your area. Unfortunately the answers it gave were not that promising. 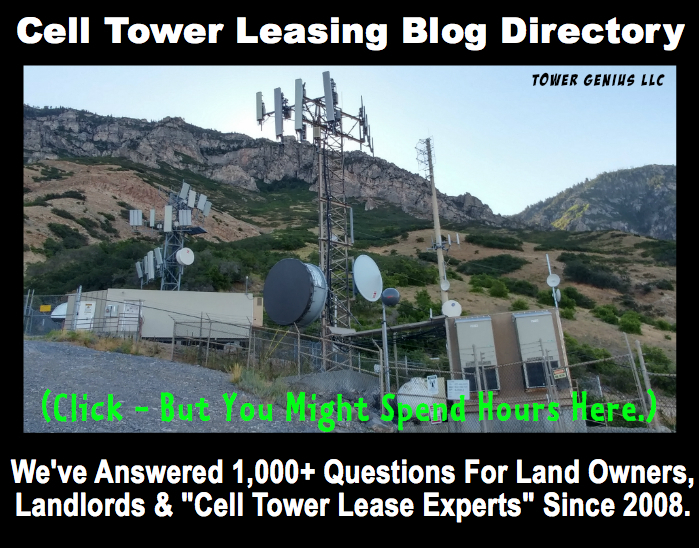 CELL TOWER DEMAND IN YOUR AREA? 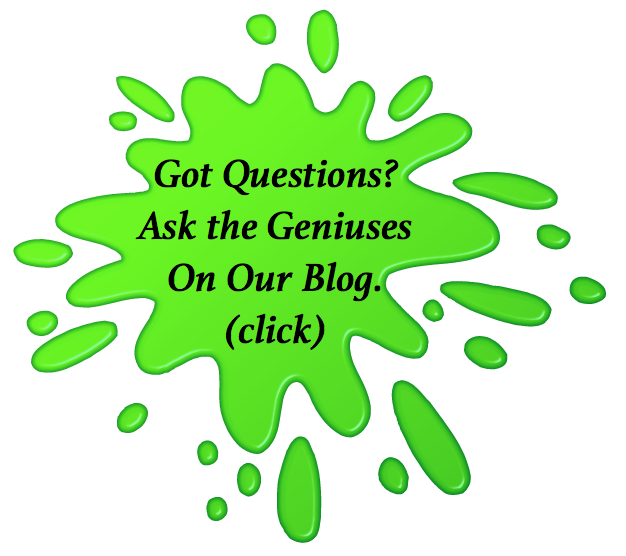 Expert will tell you that you must have Proprietary Information from Carriers to know if there is demand for cellular service in your area as you inquired. Lol... If expert were always right, why do they argue with each other all the time on very simple issues? What experts say is simply their individual opinions, not Gospel. Supply and Demand - The Law of Economics is alive and well as driving force for cellular Carriers, thus, examine the following for your area and pitch them to the Carriers... The good thing is that they are like sheeps; if one of them move, they all irrationally follow. Population within 1 mile of the Tower? Population within 3 miles of the tower? What are the zip codes within 3 miles? Your county Tax Recorder can tell you that (3 above)!!! What is the Demographics within that 3 miles? You can get this info from the US Census at your nearest Library!! Are there any major highway, interstate, roadway with very high throughput traffic? Call your City, State, Federal DOT's to get those!!! Call your Zoning board guys and ask them about the requirement to build a cell tower on such and such Parcel, they will give you copy of the pages of the zoning ordinance - They paid to do that!!! 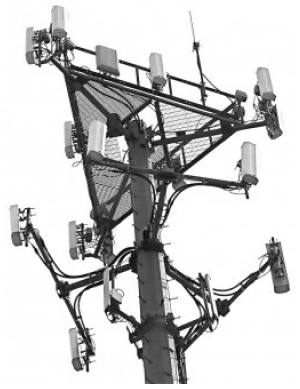 Write an introductory narrative highlighting the benefits for a Carrier to build a cell tower there - Call it Executive Summary. One of them will bite that bait!!! 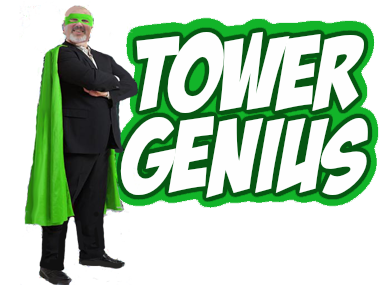 You get your Tower where you want it. I have a large dairy barn that is going to be removed. I wonder if I should leave the silo that is next to it and have it serve as a cell tower. What do you think? There is only one carrier that has decent service in the area. 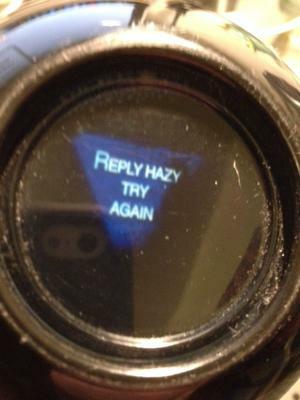 Fortunately, the magic 8-ball is not 100% accurate. 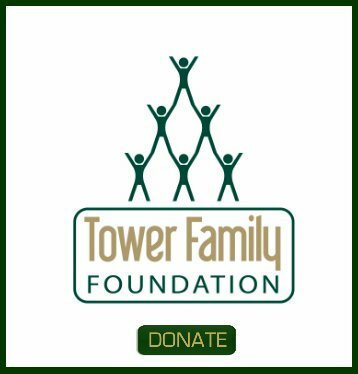 Go to our page the says "Get A Cell Site", all the information you need is there.